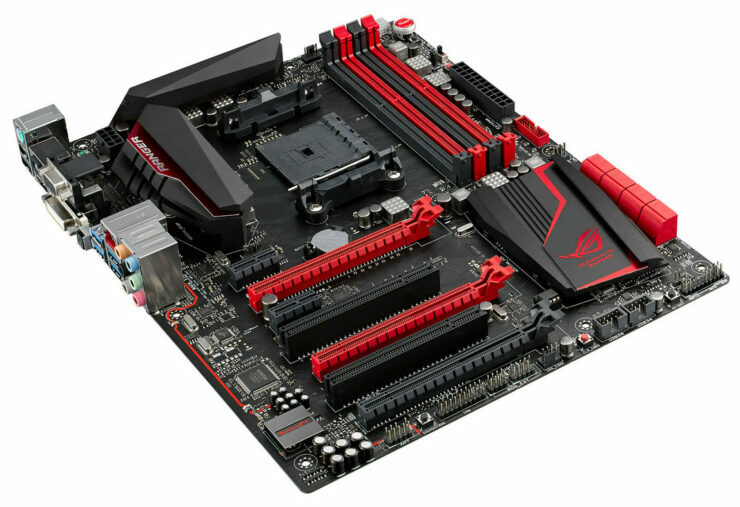 ASUS today announced the first RoG motherboard exclusive for AMD’s FM2+ socket that is coupled with exclusive ASUS technologies to bring the game enhancement technology platforms for all the AMD users out there. The ASUS RoG Crossblade Ranger comes with several impressive features which cover networking, audio and performance in a complete package. 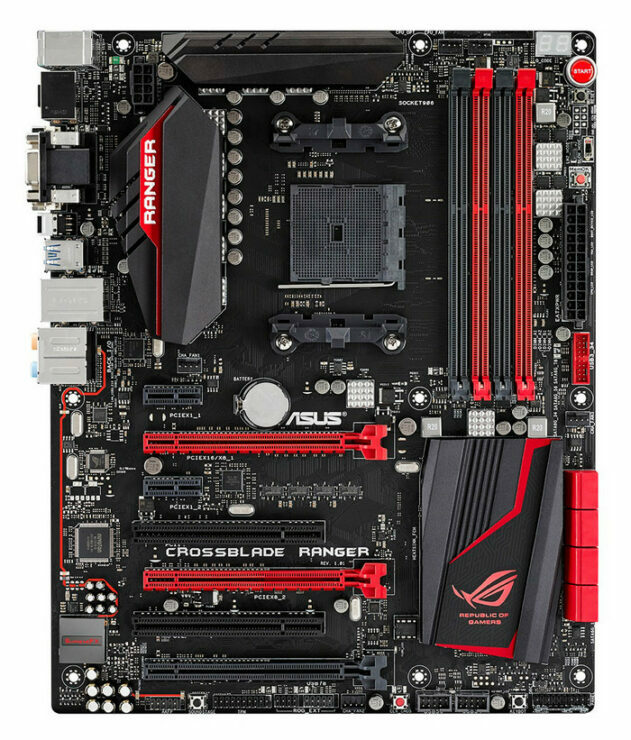 The RoG Crossblade Ranger comes packing Intel Gigabit Ethernet, GameFirst III and LANGuard for networking. In the audio section it comes with SupremeFX audio technology and with Auto Tuning in the performance department. 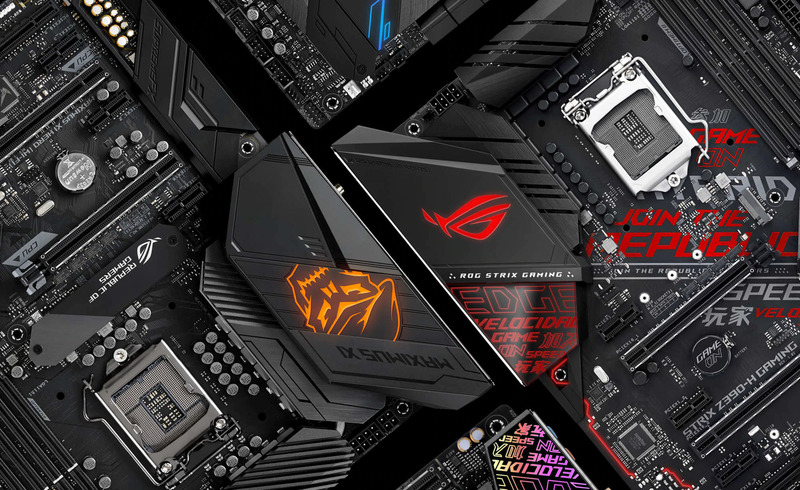 The RoG Crossblade Ranger comes with several impressive features under its hood. With the Crossblade Ranger ROG exclusive GameFirst III technology which ensures that no delay whatsoever is experienced with it. It also assigns top priority to game data packets thus ensuring that more bandwidth is allocated to them and therefore a interruption-free online gaming experience. Apart from this, the ROG Crossblade Ranger also comes with premium surface mounted capacitors and signal mounting technology. All of this is complemented of course by surge protected components which ensure protection against any electrical surges and static discharge. 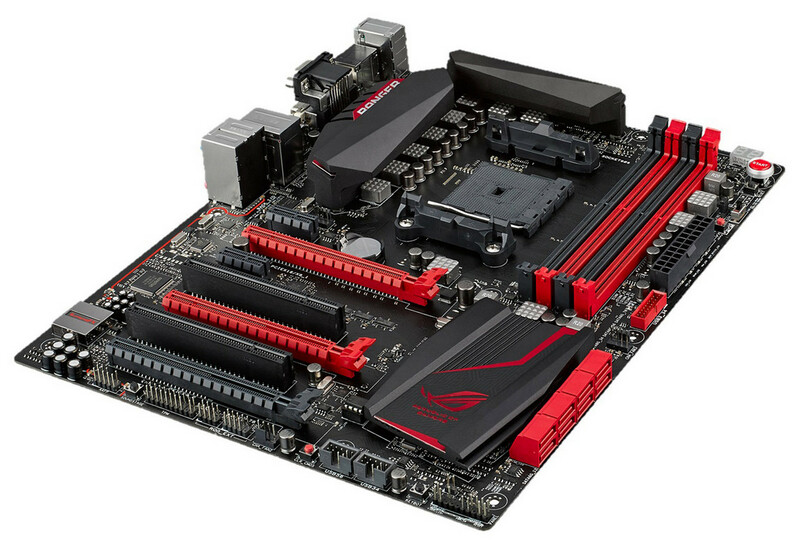 Supreme FX2014 audio on the ROG Crossblade Ranger ensure minimum EM interference. This coupled with Sonic SenseAmp and Sonic SoundStage technologies automatically adjusts amp according to headphone impedence. SoundStage on the other hand calibrates the best sound for any game. KeyBot on the ROG Crossblade Ranger on the other hand enhances the present keyboard on the system to the next level. Simply by attaching the keyboard to a dedicated USB socket you can control multimedia playback, launch applications and more. Coming towards overall performance, with Auto Tuning on the ROG Crossblade Ranger you can now control the voltage, frequency and ratios to-the-decimal. All of this combined ensures stability and performance coupled together.